How to Leverage Contemporary Landscape Design to Save Money, Time, and Water While Increasing Yields. when the sun is out, too. What tends to happen is that Springtime rolls around each year and we all come out of our nests like baby birds ready for first flight. People notice what Winter did to their plants, and Spring cleaning hits. Nurseries respond to this awareness by stocking trees, shrubs, perennials, and ground covers, and most people shop for plants beginning at this time. Contemporary landscape design is actually best approached from a different perspective on time. While it is undeniably thrilling to join in the fun and energy of the season, it’s advantageous to work with natural timing in the case of your landscape. Spring is blessed with warming soil and air temperatures as well as rain to nourish plants toward blooming and fruiting. Then Summer brings with it a cessation of natural irrigation and often high temperatures. In places like Portland and Ashland, Oregon, established plants either hang on to deep soil moisture by way of their root systems or rely on us to irrigate them from hoses and pipes. New plants, i.e. those put in during the Spring, are at the complete mercy of humans during their first Summer in the ground. Aspects of permaculture such as thick mulch and ancient irrigation techniques adapted for contemporary landscape design help plants immensely in surviving drought-like conditions. But there is another technique that gives plants their best real chance of making it through their first year. Fall planting is what I recommend to my clients. When plants are put into the ground at this time of year, they are able to follow their natural cycle of dormancy. They also greatly benefit from the return of the rain, which does double duty in allowing us to relax, i.e. they don’t need us to water them. With the drop in temperature, plants enter their dormant phase. This is when they withdraw their energy from above-ground parts, like leaves if they are evergreen and branches if deciduous. They focus their life force in their roots, where all the seasonal action takes place during this time of year. Establishing a strong root system allows them to reach deep water in the soil and forge an alliance with mycelial networks that bring them minerals and nutrients otherwise unavailable to a typical pot-bound root ball. The result of allowing plant to do their thing at the right time of the year is much stronger growth in the Spring, which leads to health, resilience, and our favorite, more flowers and fruit. When we intelligently love our plants, they return the favor, so planting in the Fall is a win-win. 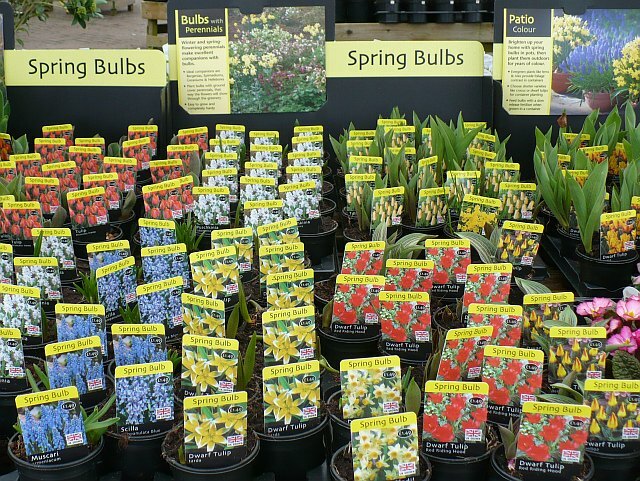 In order to plant at the best time of the year, a number of things need to take place beforehand. Features like decks, patios, paths, and water features all need to be installed prior to plantings. One of the most common things I see is people putting the cart before the horse and then having to expend extra energy and cost on corrective action. The best way to prevent this is to have a contemporary landscape design done in Winter rather than Summer, when most people think of hiring a professional. Working with a designer when other people are holed up watching Netflix or out on the slopes is the best move you can make in assuring that your investment is protected. Even when everyone is out buying plants from the fresh garden center displays you can have your master plan in hand to ultimately maximize your benefit from Nature’s infinite wisdom. I always educate my clients about the importance of phasing for the success of their project. By simply thinking like Nature and getting your contemporary landscape design in the ”off-season,” you can reduce your costs, protect your investment, and reap higher yields in your first year. Your plants, soil, water, and all of the creatures that rely on them for habitat will thank you. To schedule your site visit, start here.